Lost Wax Casting is the main technology of investment castings. 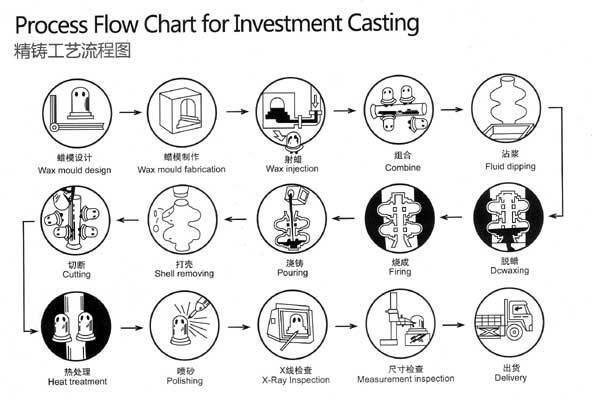 In most conditions, it can be regarded as investment casting. 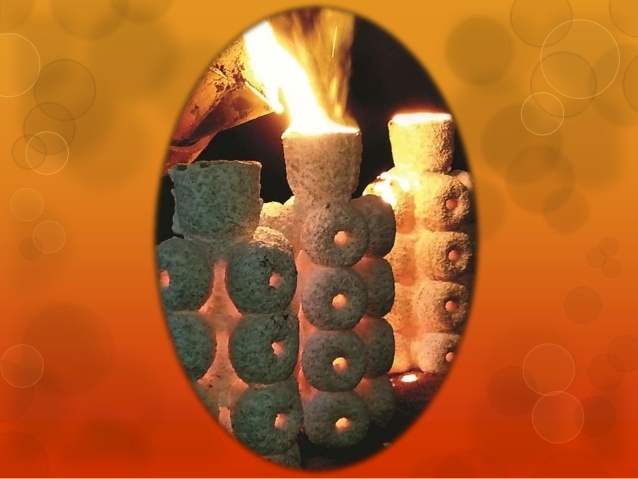 The main process of lost wax castings is: mould design--mould making--wax injection--tree assembly--shell making-dewax-shell roasting-pouring-cleaning-heat treatment-machining-package. c, Almost all kinds of material can be used, such as steel, aluminum, copper, superalloy and so on. The production cycle is relatively long and it is not suitable for large products in terms of the features of this kind of process. 1. Sodium silicate casting: large surface roughness, low dimension accuracy with short shell making cycle. The hardening technique is chemical process. Normally most of Carbon Steel Investment Casting and alloy Steel investment casting are made by this kind of lost wax casting process. 2. Silica sol casting: Small roughness, high dimension accuracy with high material costs and long shell making time. The hardening process of shell is a natural process under certain temperature and humidity. Normally stainless steel investment castings are made by this kind of lost wax casting process. As a leading China lost wax casting manufacturer, SIMIS have enough experiences to produce almost all kinds of lost wax castings professionally. Most of our lost wax castings are widely used in the industries of vehicle, aerospace, marine, medical equipment, power plant and so on.